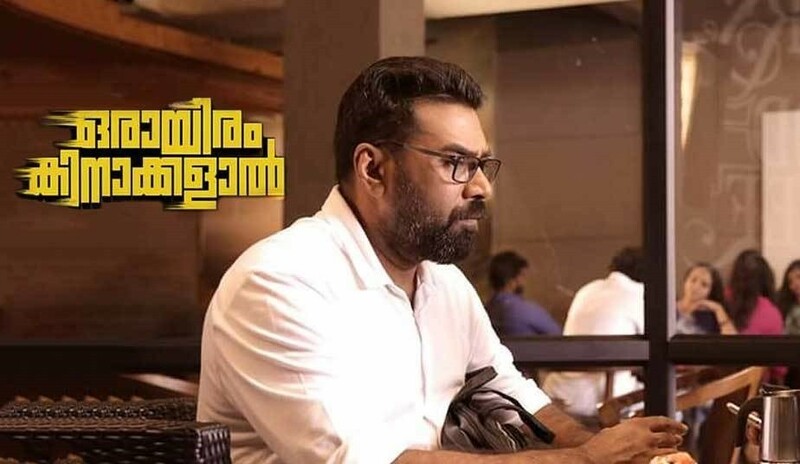 Why Biju Menon starer Orayiram Kinakalal has the potential to be the unexpected winner this Vishu? It’s the first week of April and already several Movies have lined up for release this weekend. The upcoming movies include the much anticipated Dileep’s Kamara Sambavam aswell as Mammootty’s Parole. Along with these two big releases is Biju Menon’s Orayiram Kinakalal, directed by the debutant Pramod Mohan. The movie is releasing Under the banner of Renji Panikar Entertainment. Other Leading cast include Kalabhavan Shajon, Aanandham fame Roshan Mathew & Sharu P Varghese. In the recent years Biju Menon had struck gold with newbie directors(vellimoonga, Anuraga karikkin vellam). He has always given us several entertaining performances especially in the festival seasons. The trailer of the movie dropped last week and has already crossed quarter of a million views. The trailer looks promising, it had comedy, drama, thrill. In short it had all the elements of a complete entertainer. The Director has hinted that the movie’s genre will be in line with that of Ramji Rao Speaking, i.e. a Comedy Drama. The exam seasons are almost over, the major box office crowd for the month of April will probably be the family audience. They will be looking out for an entertaing fun movie. And Orayiram Kinakalal definitely looks like the movie that guarantees entertainment. This could well be the next box office Hit for Biju Menon. 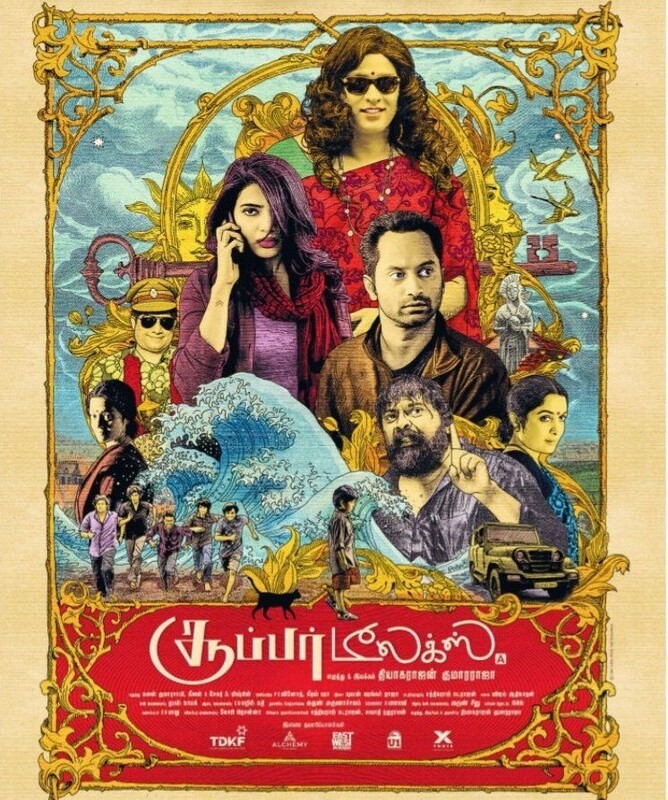 Orayiram Kinakalal definitly looks like the movie for the family audience this Vishu.